Nablus. Palestinian Territories. 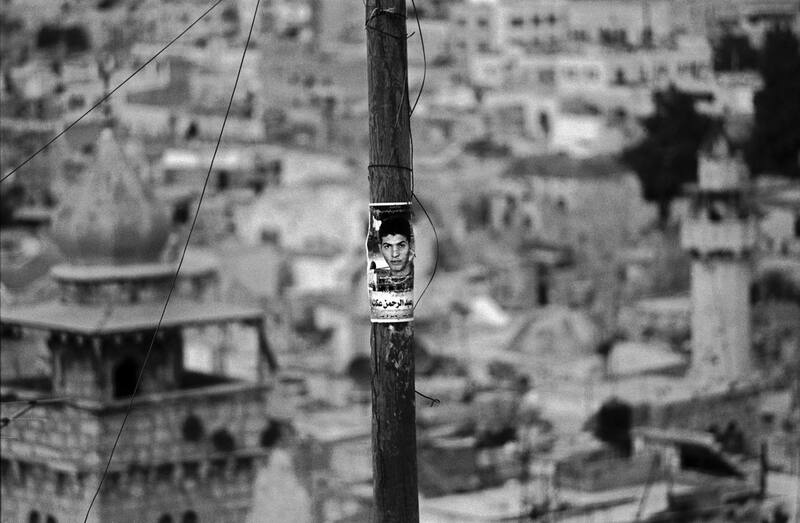 2004 A poster of a recently killed Palestinian or "martyr" on display in Nablus's Old City.